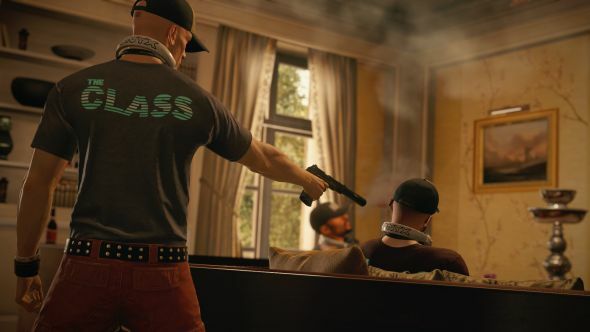 If you’ve been waiting for Hitman to leave its episodic model behind, shedding off its digital skin and being born again on disc, January next year is the time. For more freeform murder, here’s our list of the best sandbox games. Hitman: The Complete Edition will be launching on PC for£39.99, and comes with a Steelbook case, all episodes of the game, the prologue mission, three bonus missions including the upcoming Landslide, a soundtrack, a making of documentary and the Requiem Blood Money pack with classic items. Episode 4, Thailand, has not long been out, and episode 5 and 6 – taking place in the USA and Japan respectively – will release before the end of the year. Beyond that, there are plans for two more seasons that will last a year like this one, though they haven’t been greenlit yet. Hitman: The Complete Edition launches on January 31.